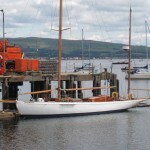 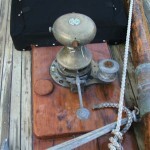 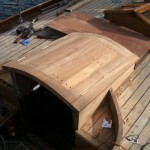 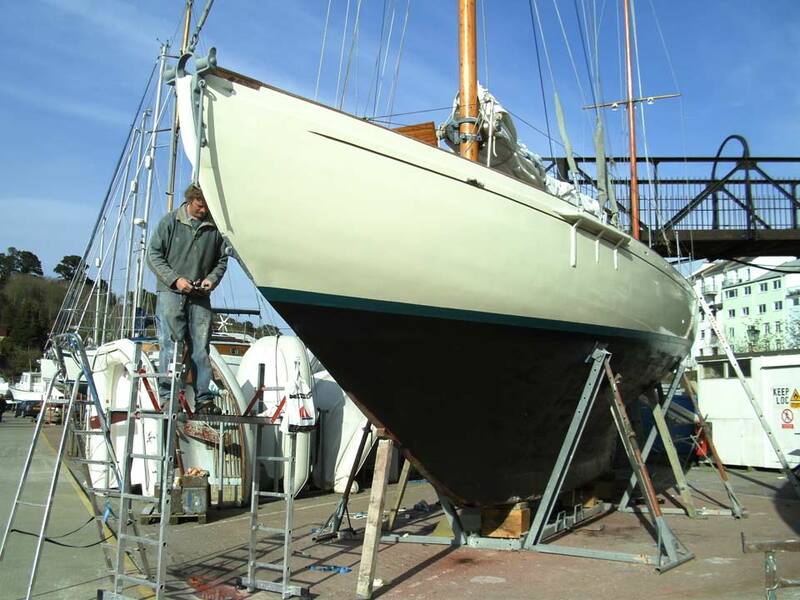 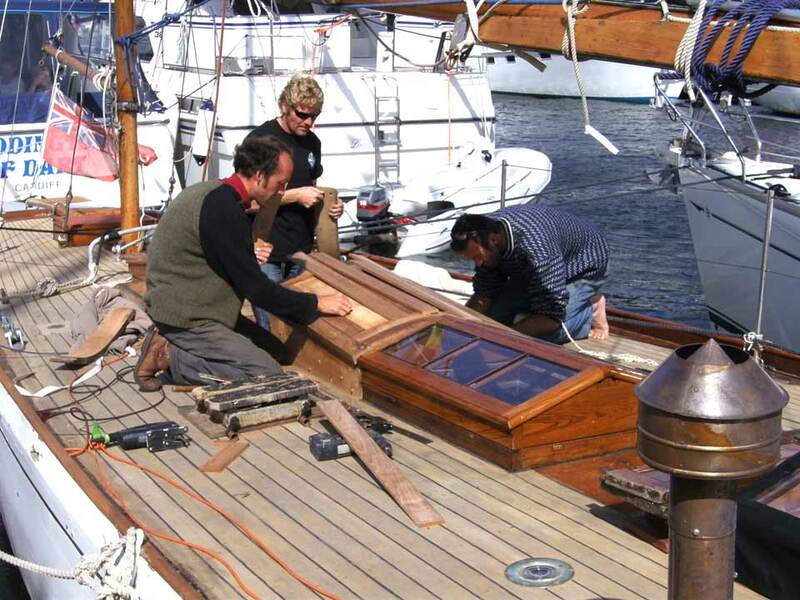 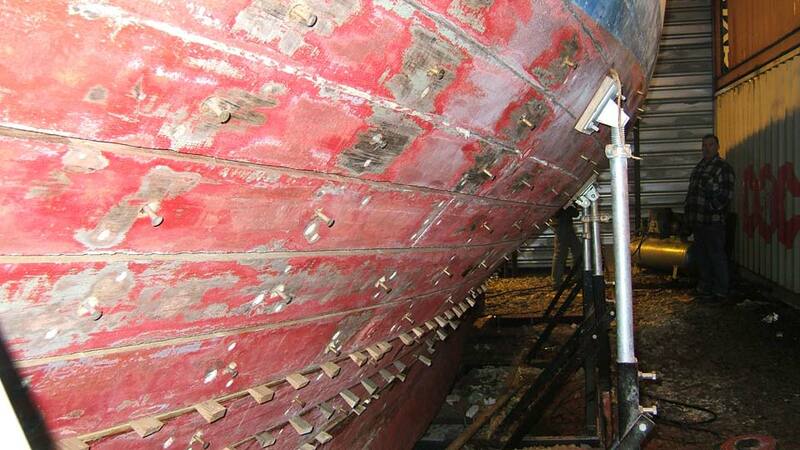 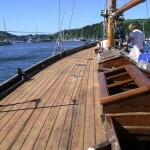 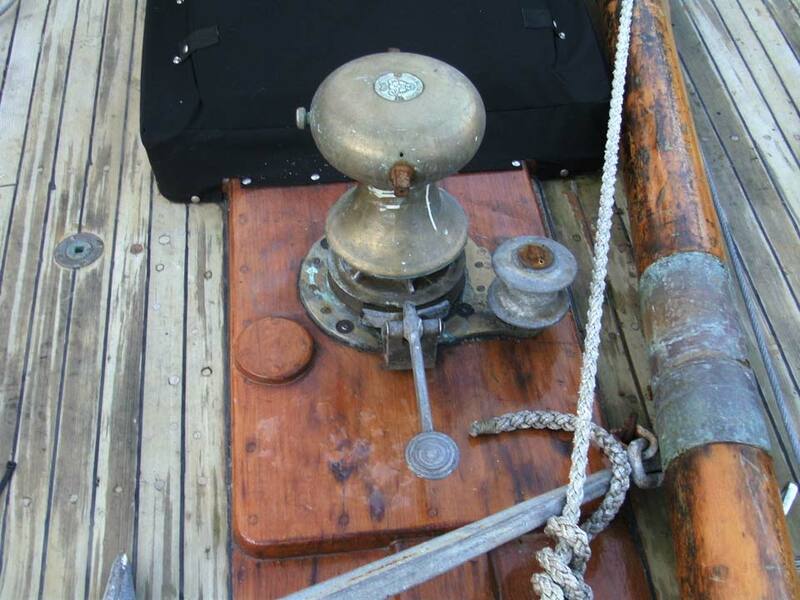 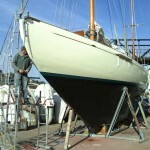 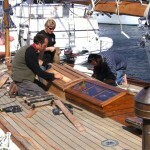 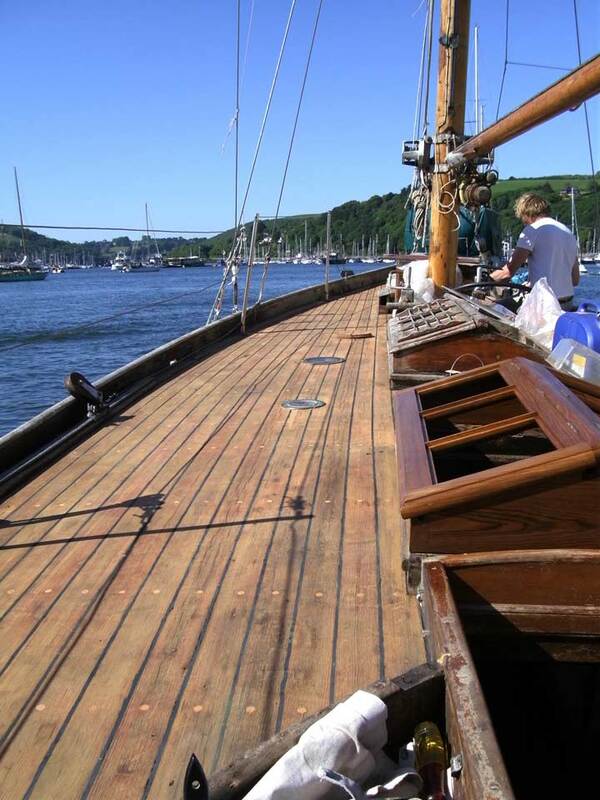 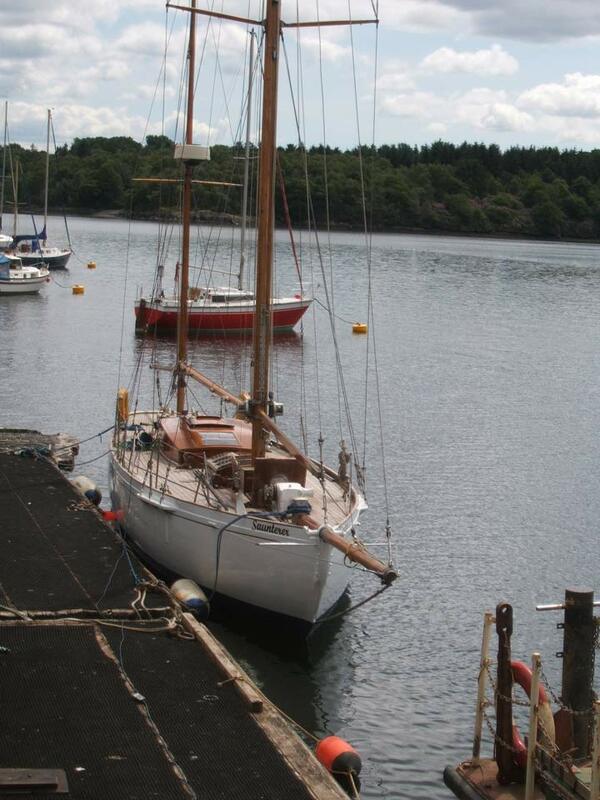 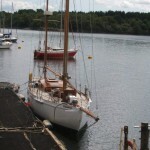 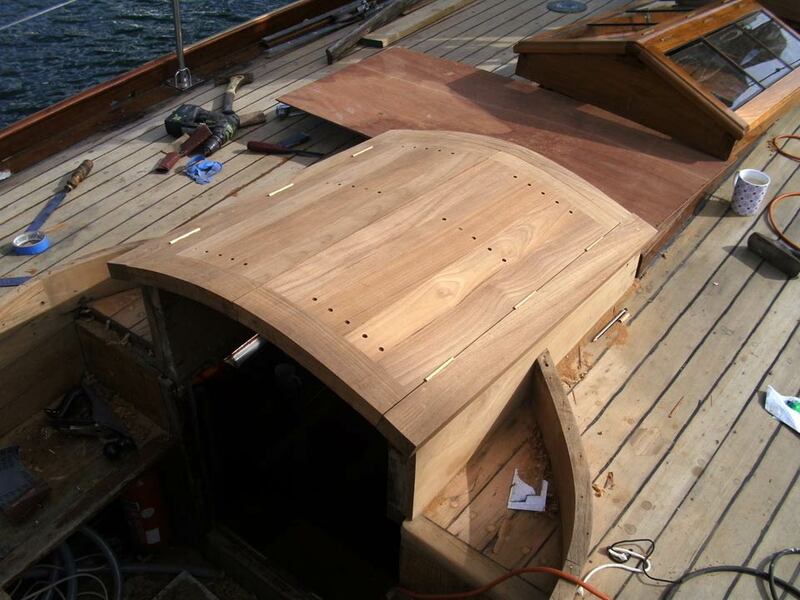 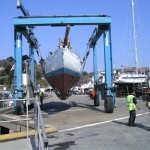 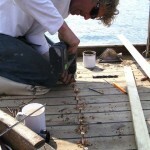 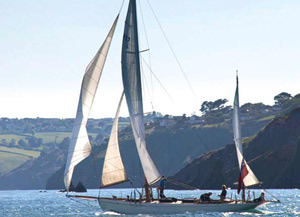 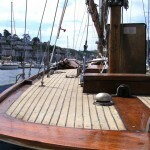 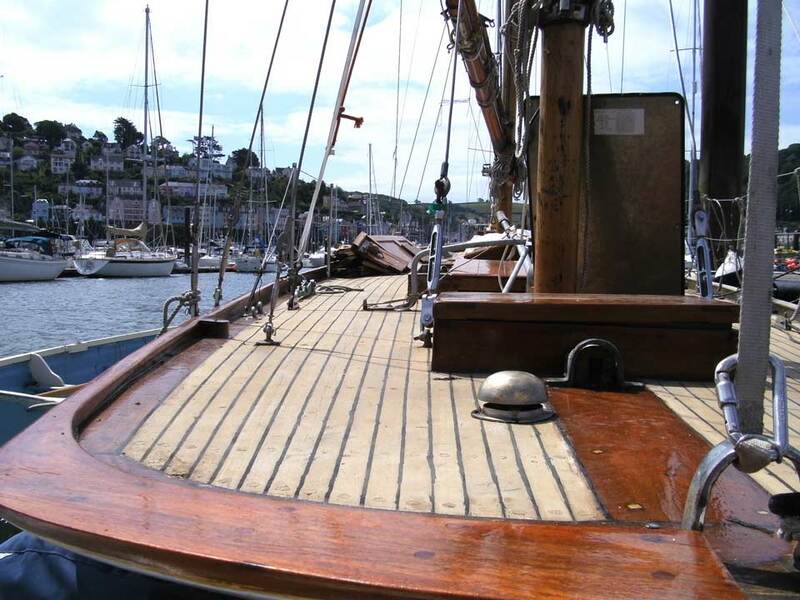 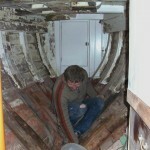 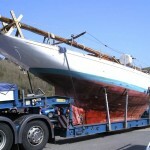 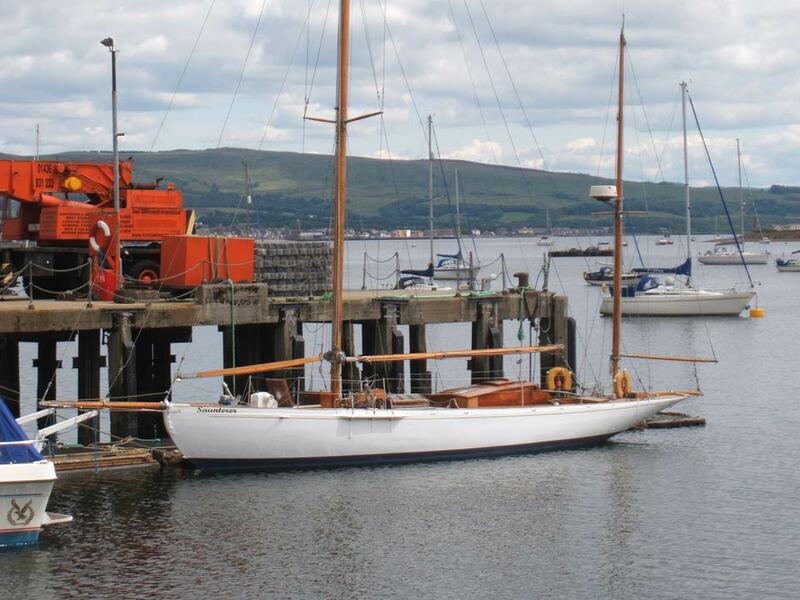 For Guy and Chloe Savage the 2009/2010 restoration of Saunterer was their biggest project. 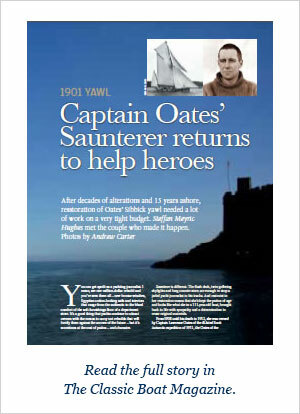 At the time they bought her, they had no idea of her previous ownership by Oates, and hence Saunterer‘s historical importance. 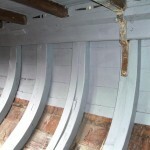 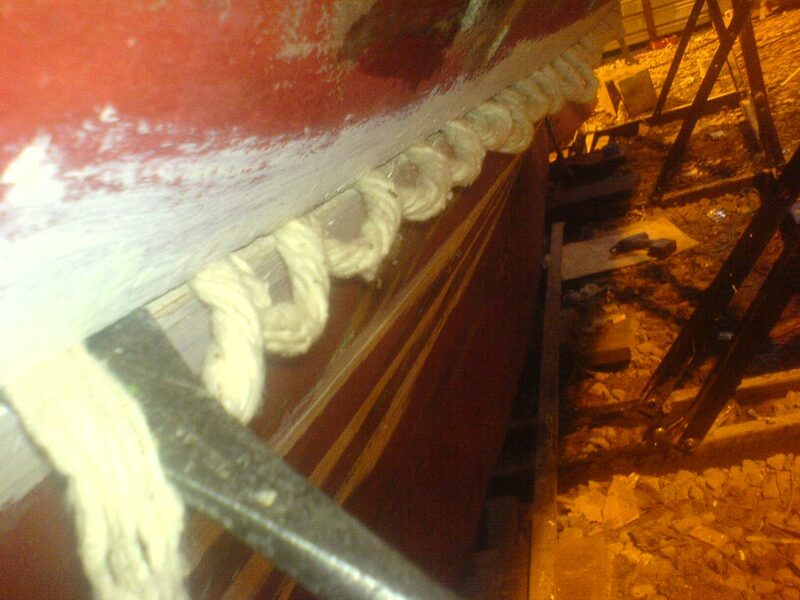 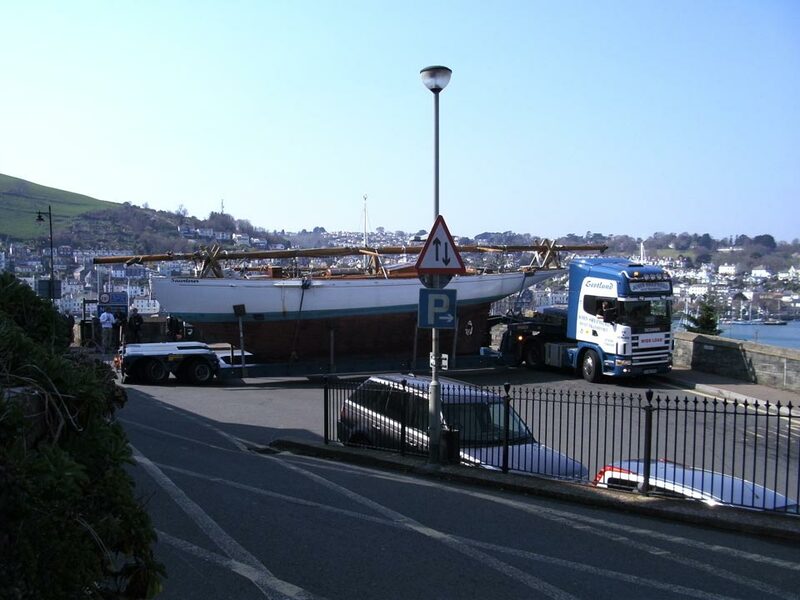 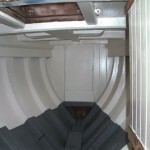 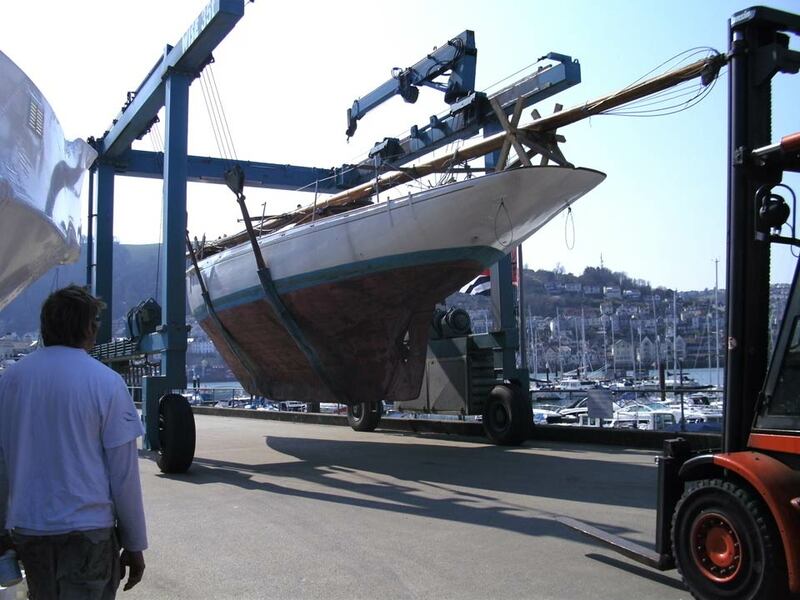 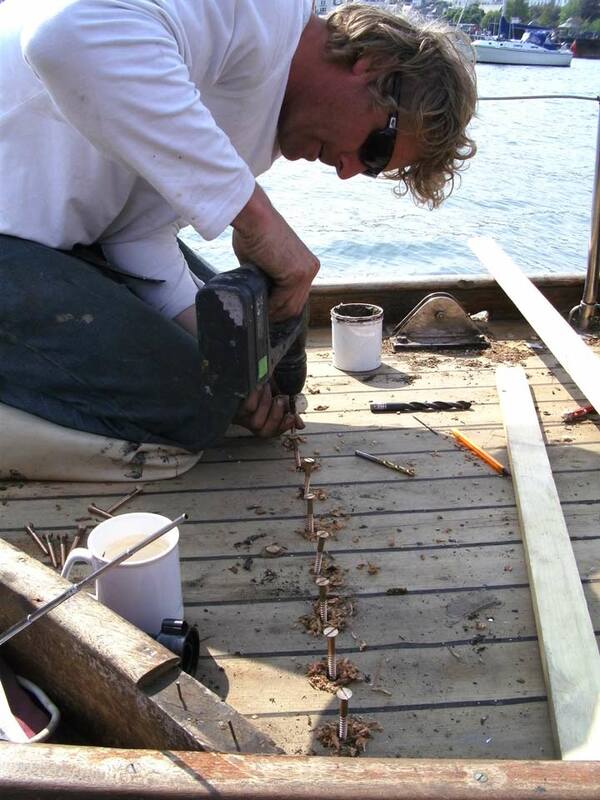 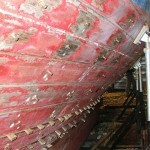 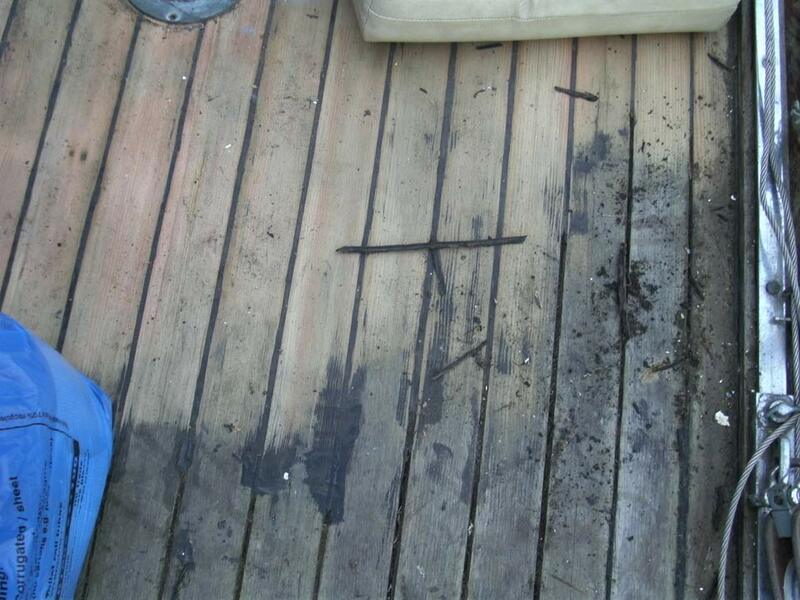 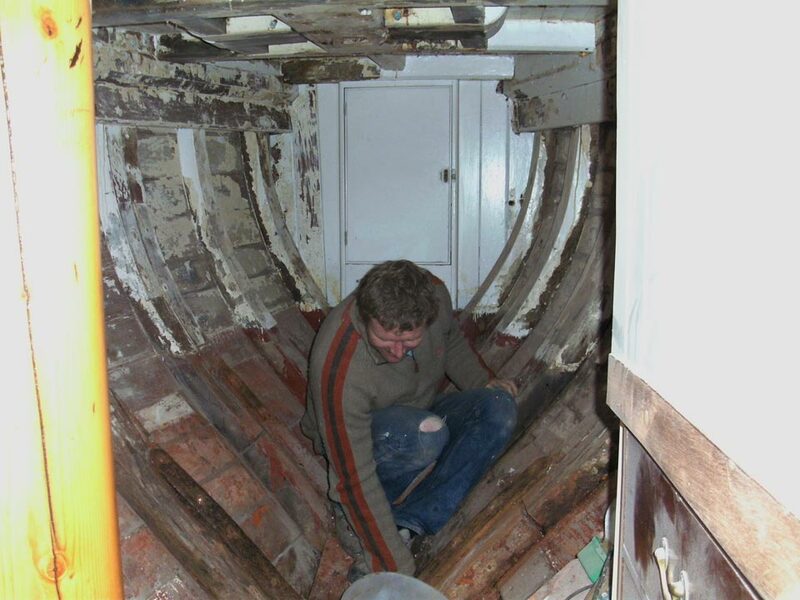 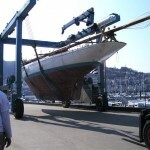 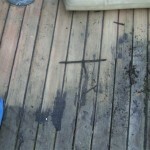 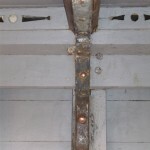 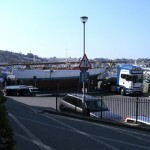 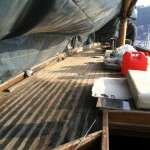 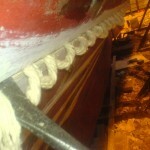 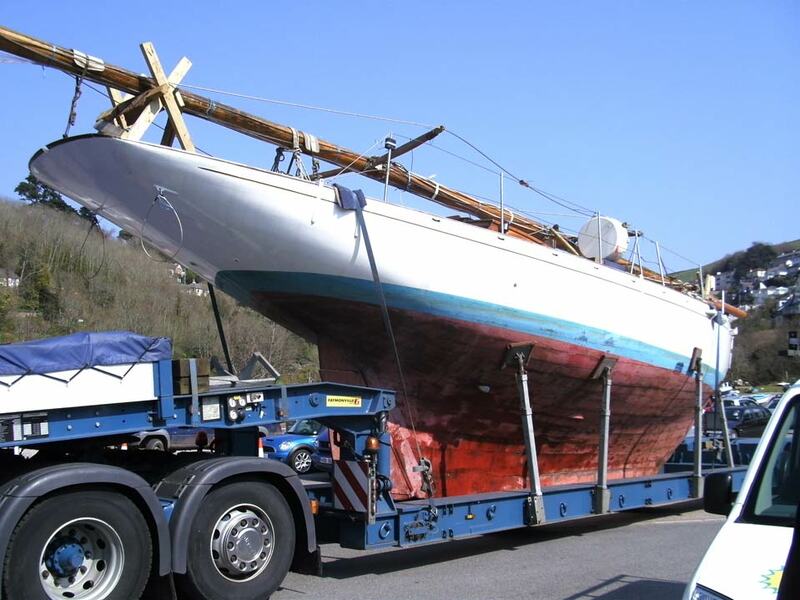 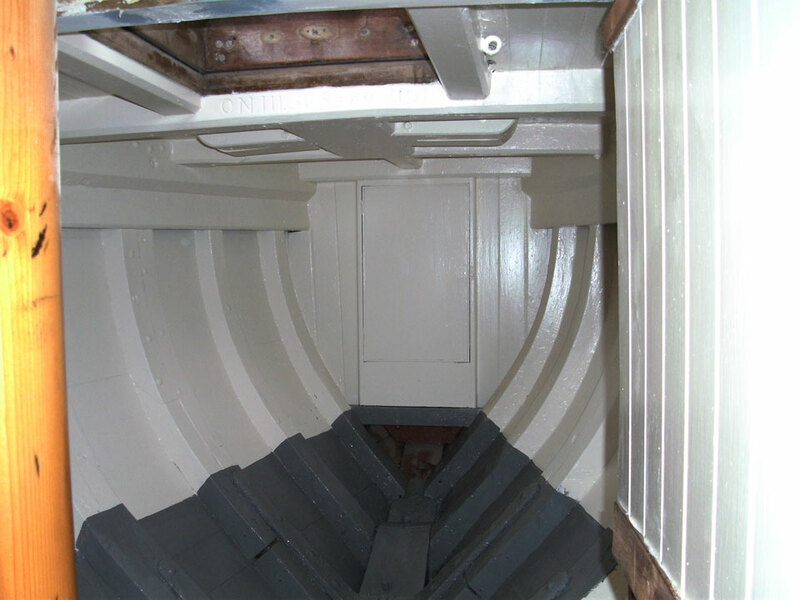 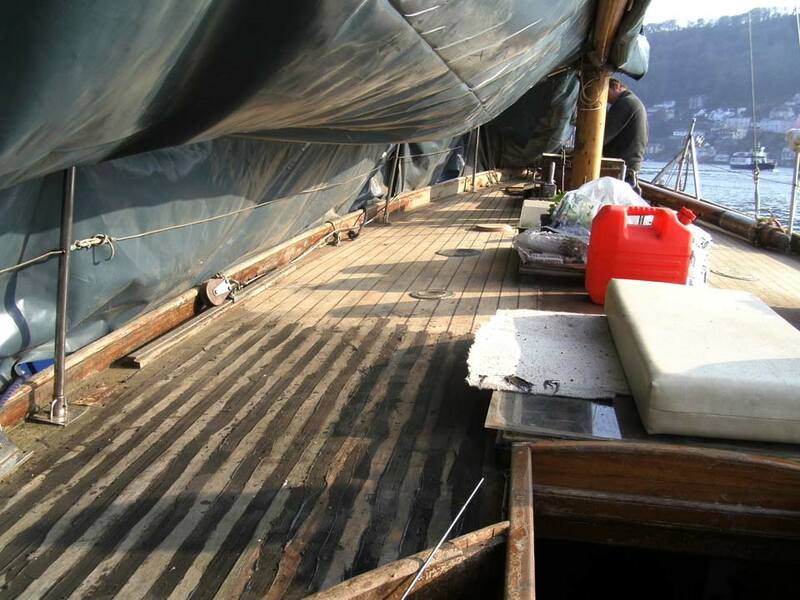 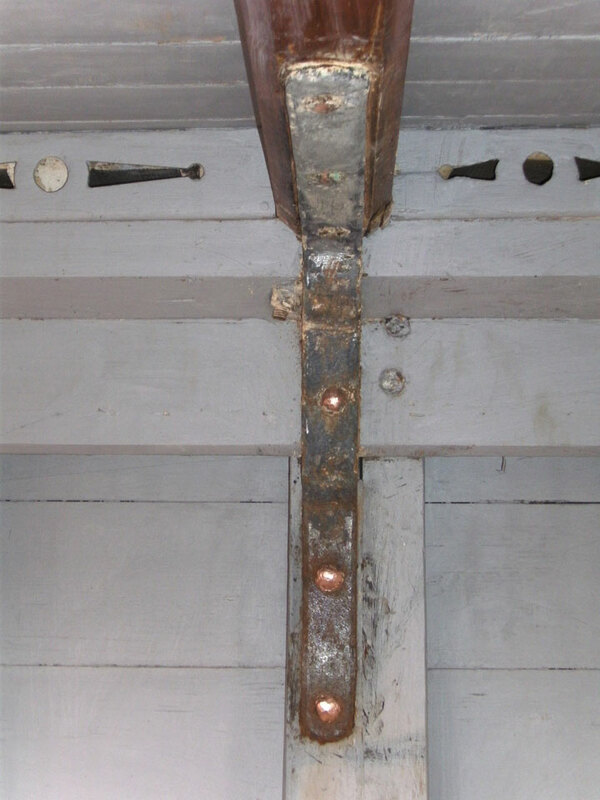 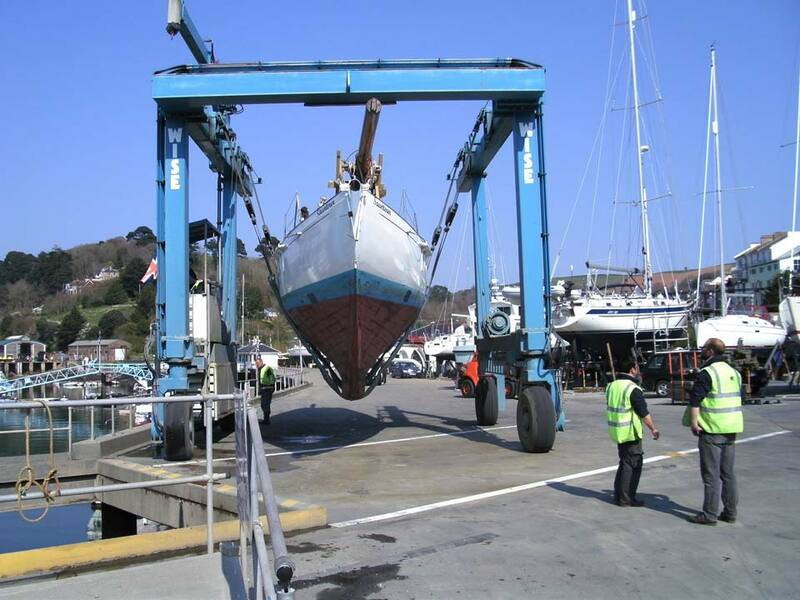 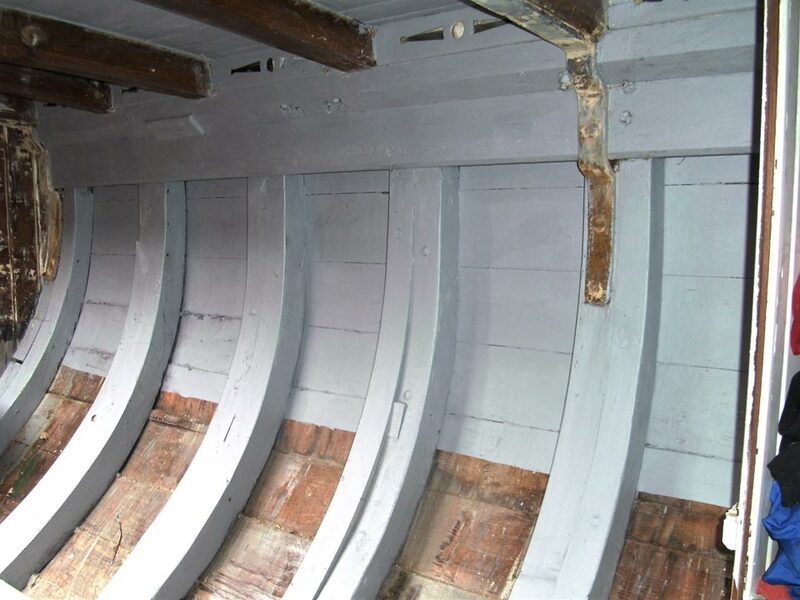 This restoration is a wonderful and sympathetic job rebuilding Saunterer, restoring many original features, and laying the foundation for the next chapters of her renewal – the Restoration Projects in 2013/2014 and 2015.